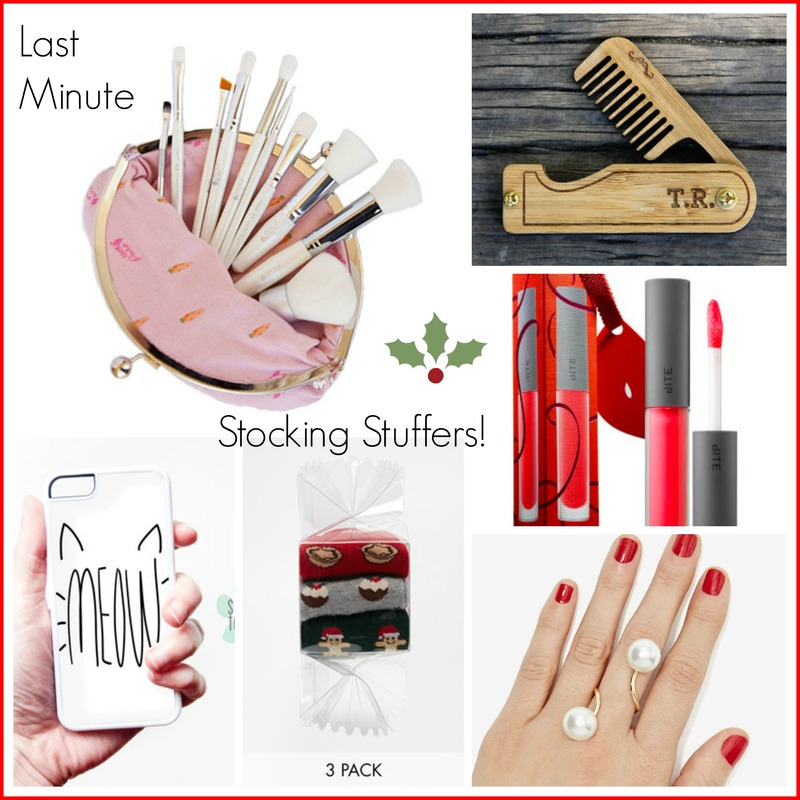 If any of you are like me, you probably have a few last minute gifts to take care of… Here’s a few that would make great stocking stuffers! Items with a * give to charity! Lastly, check out my new etsy store for personalized stocking stuffers! ← Tis the Season // Gift Guide for Pets!